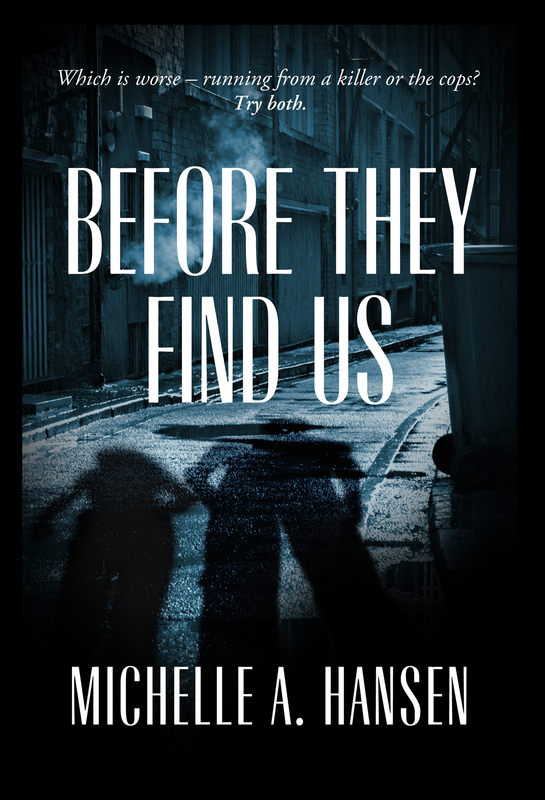 Today kicks off the Before They Find Us Blog Tour with Xpresso Book Tours! 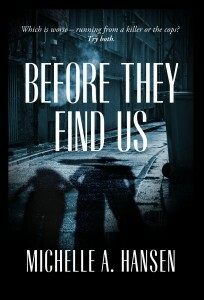 I am thrilled to have the opportunity to work with such an awesome group of book bloggers. Make sure to hit every stop. 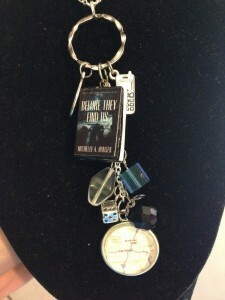 And, don’t forget to register for the giveaway!